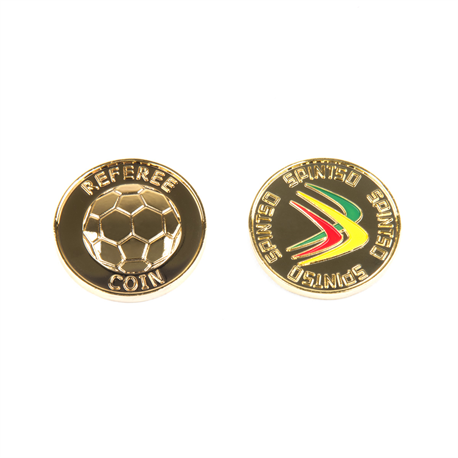 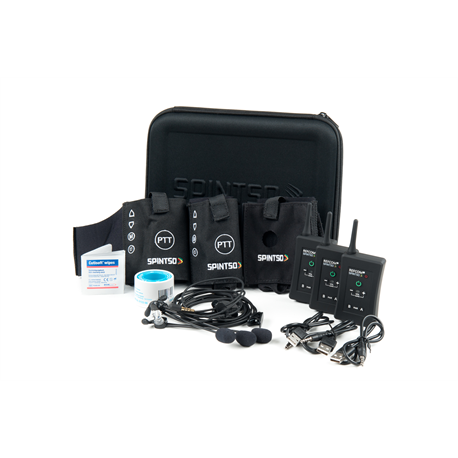 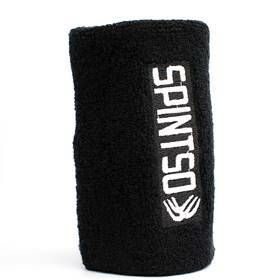 Spintso - EssentialRef, Quality referee products. 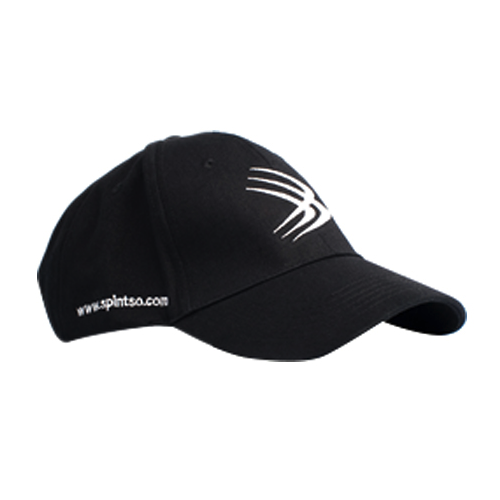 Australian based supplier. 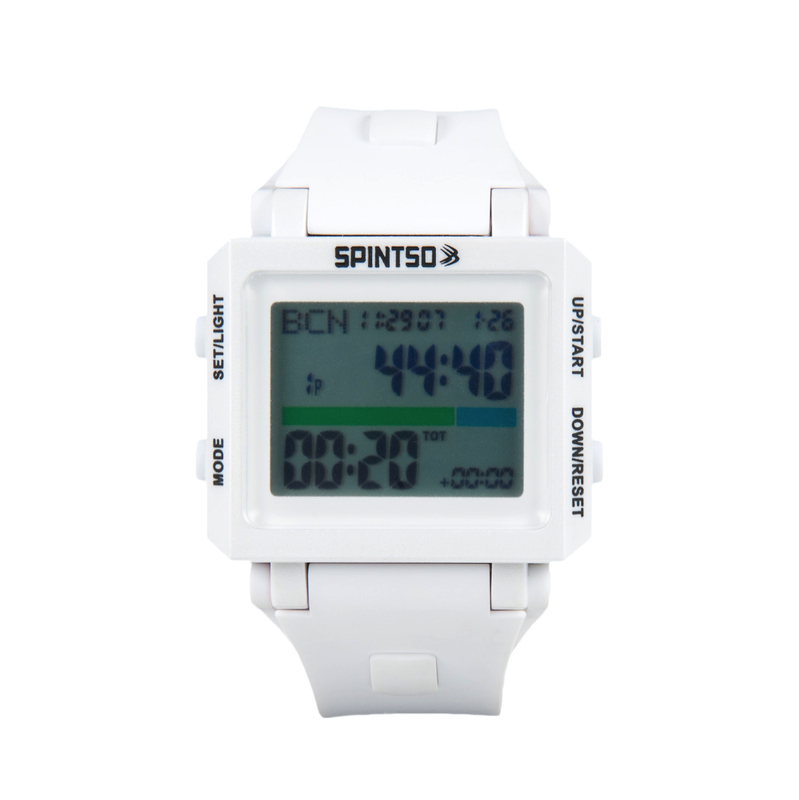 Whether you’re after the Flagship Spintso Ref Watch Pro, or the elegant Spintso Ref Watch 2s in White, look no further. 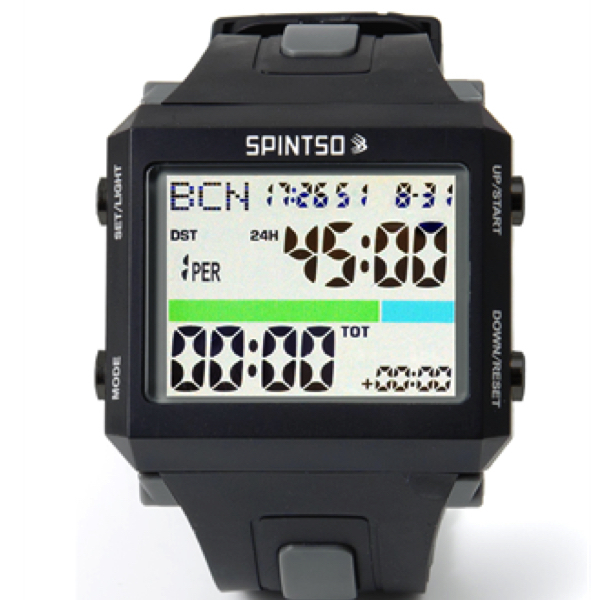 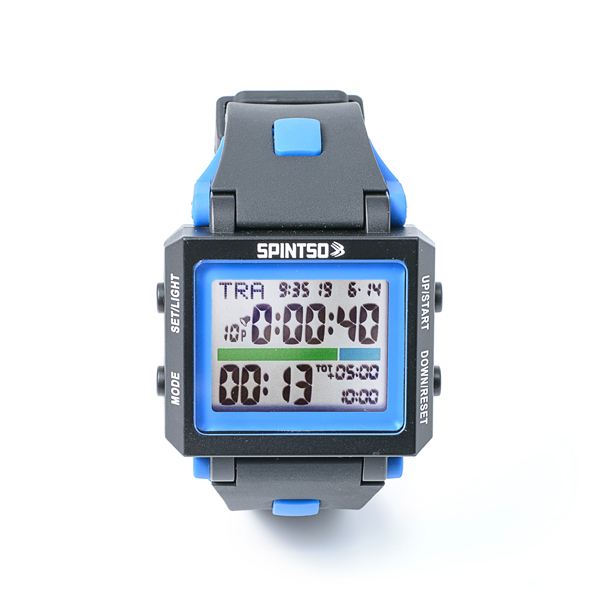 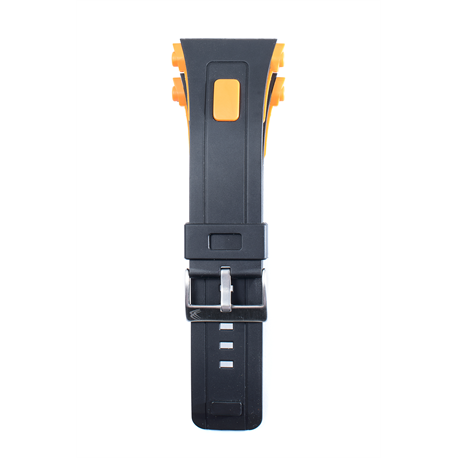 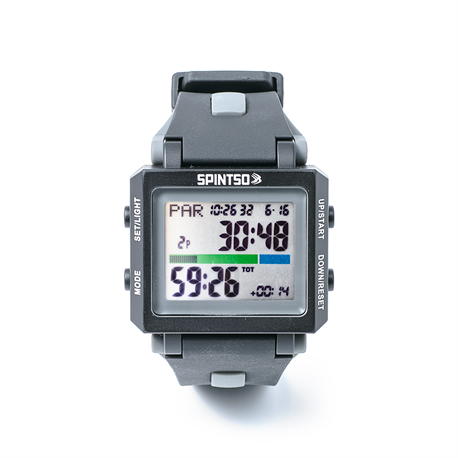 we carry the full range of Spintso Watches at very competitive prices.